Coop Naturaline is a label of the Swiss retail chain Coop. Under this label, textiles made ​​from organic cotton that are produced and processed according to strict social and environmental policies are sold with great success. 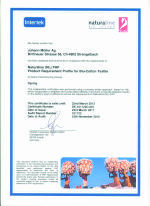 Johann Müller AG has been certified according to the guidelines of Naturaline since 1997. 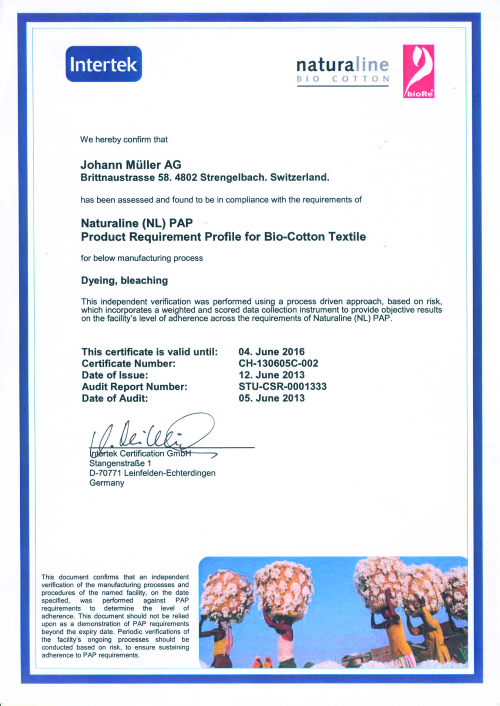 The company dyes numerous yarns and knitting fabric which are then processed to Naturaline products. Read more in the retail chain’s journal Coopzeitung of 9th of May 2007. 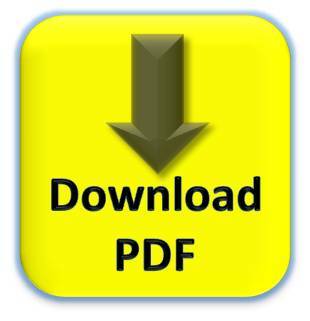 Opposite you will find the current certificate to download.Click here for more information about Coop Naturaline.